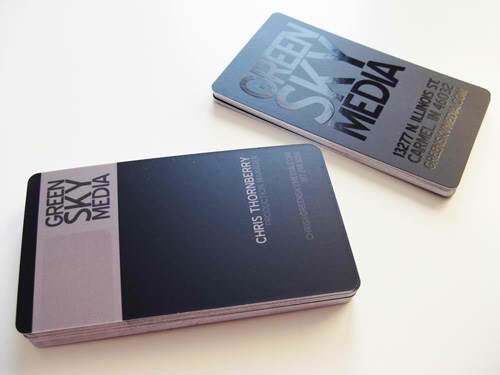 Using Spot UV business cards is one of the surest ways to gain the attention of people you give your business card to. 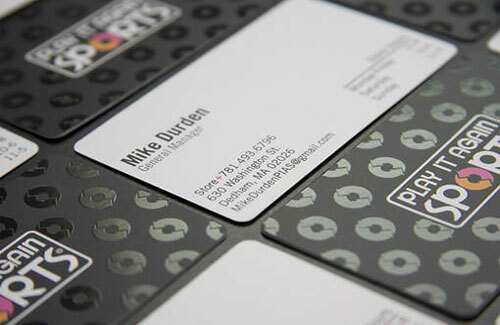 With Spot UV business cards, you do not need to fill your cards with color or use bold designs. 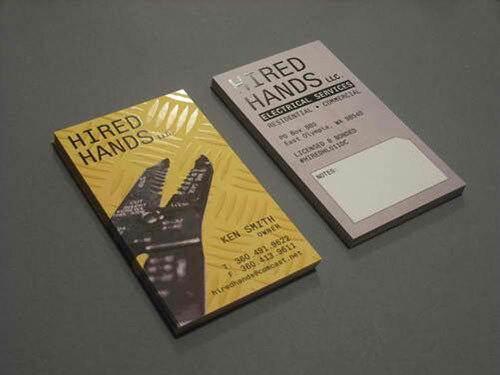 You can even have a simple white background and still catch their attention if you use spot UV business cards. 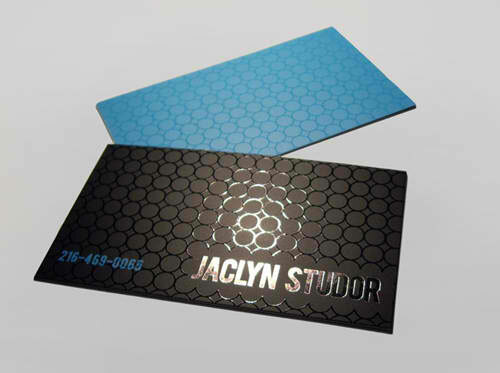 With so many companies putting attention to color and print designs, you can actually use spot UV business cards to your advantage, by creating simple cards that are eye-catching, without overloading your card with visuals. Spot UV business cards are just like glossy cards, except that instead of your whole card being glossed, only certain parts of the card are applied with this technique. This enables the glossed part to actually stand out more, especially if the card catches light. 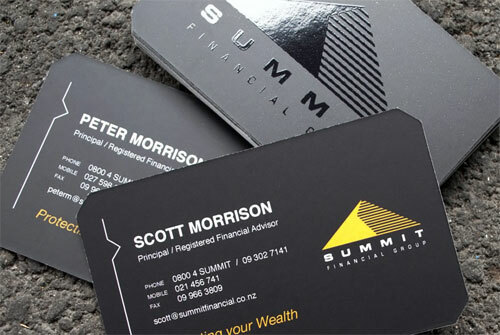 You can have a simple white card with your company’s logo laced with UV coating. The result is a simple, minimalist card that has a unique feel to it. 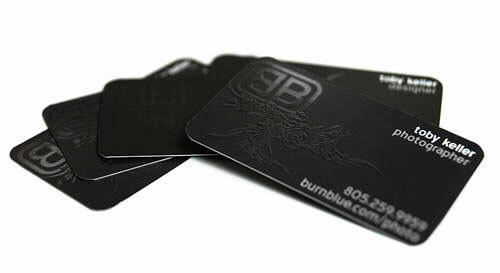 Most companies simply apply UV coating to their company logo while keeping the rest of the card simple. Others place it on the back of the card, where their company’s contact details are printed. Others UV coat tiny area maps on their business card so as to emphasize where their office is located. The designer has the control of which element of the card to put the most focus on. 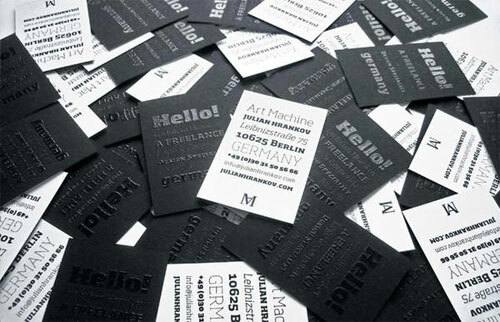 Here are the 30 Attention-Grabbing Spot UV Business Cards for your inspiration. 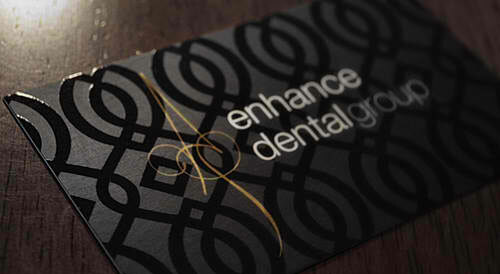 Better look through this compilation if you are searching for business cards with UV spot designs. Check out how a simple card will turn into something unique and attractive by simply spot UV coating it. Have fun! 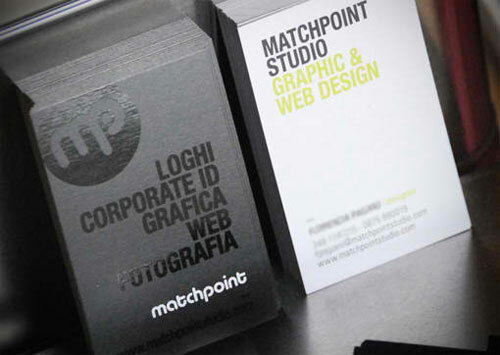 Business cards with Spot UV applied to text, elements, and pattern for unique texture. Business cards which looks like tickets. 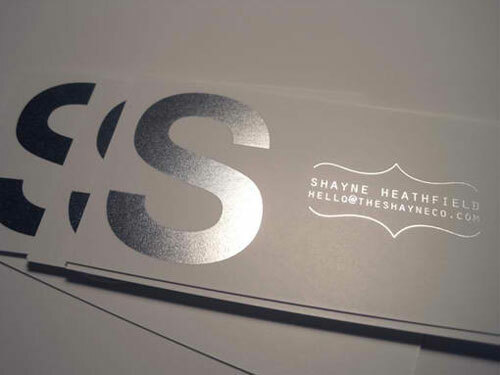 A business card with spot UV on both sides and Rainbow Silver foil. 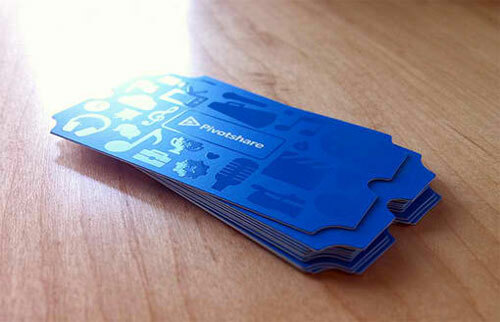 A custom die-cut business cards with UV spot on both sides. 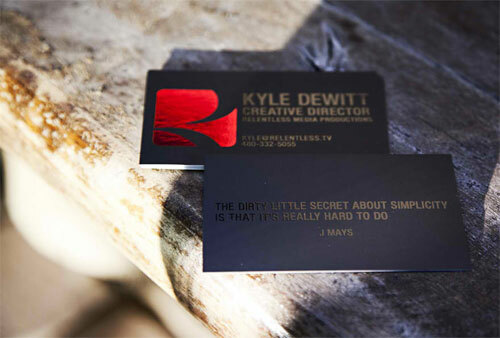 Business cards which feature spot UV and foil accents. 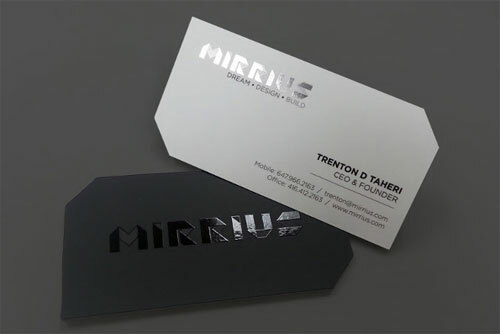 A business card with uv spot and diagonal die cut corners. Business cards designed for an electrical contractor. 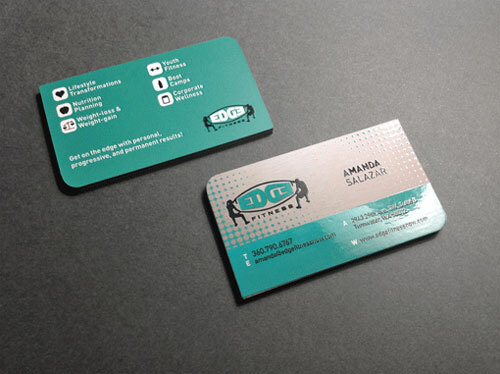 Business cards which features a spot UV coating on the back to designate the address. A spot uv business card printed on Silk Laminated stock. 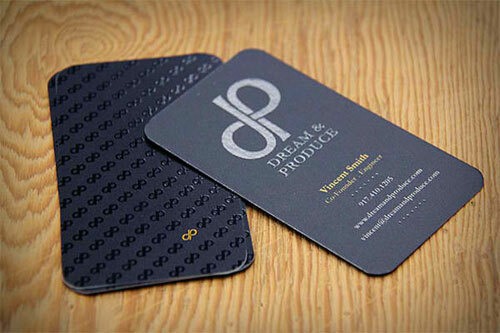 A business card which is printed on 350gsm matt stock, with a matt celoglaze and a spot UV varnish. 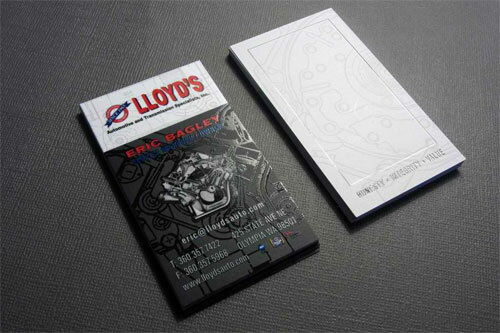 Elegant business cards designed for for Lloyd’s Automotive. 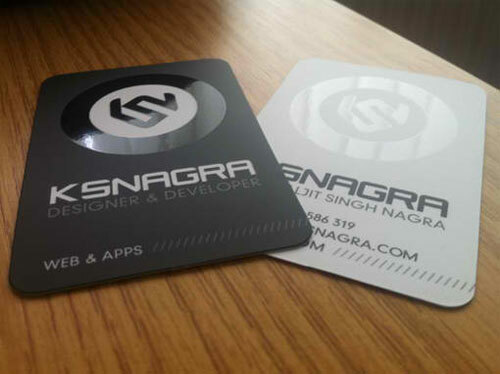 Business cards with a spot UV varnish on black with matte lamination. Business cards designed for The Shayne Co.
Business cards designed for Dream & Produce. 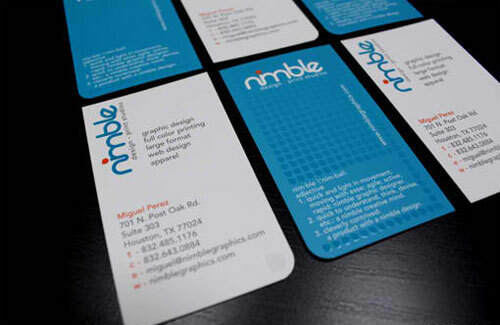 Business cards with spot-UV and custom die-cut rounded corners. 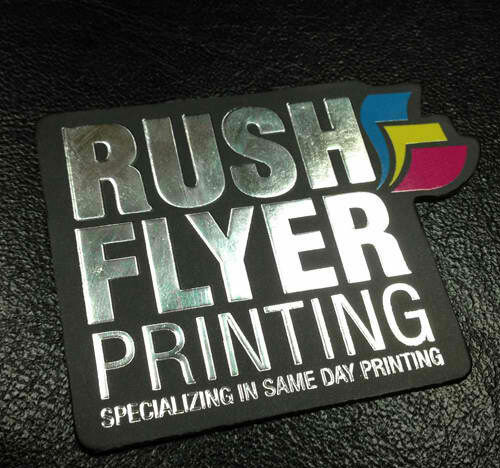 Business cardsprinted on 16 point silk with Spot UV. Business cards designed for SoleilNoir. 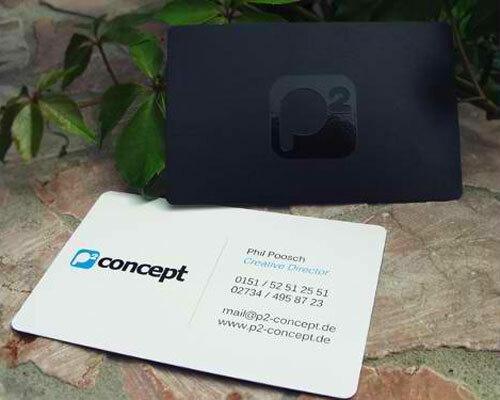 Business cards designed for P² Concept. Business cards printed on a 14pt. paper with silk lamination and spot UV coating. Business cards printed on a 16pt silk matte finish with clear spot gloss on the front and 8th inch corners. 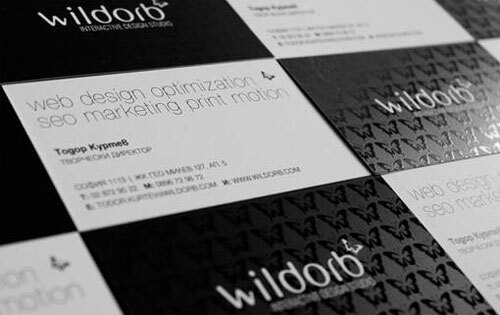 Business cards made for the Creative Director of Wildorb Design Studio. 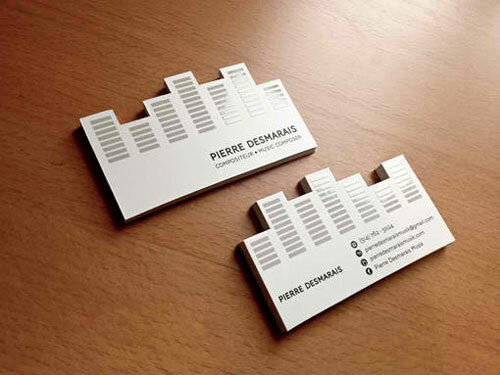 Black and white business cards with uv spot front. 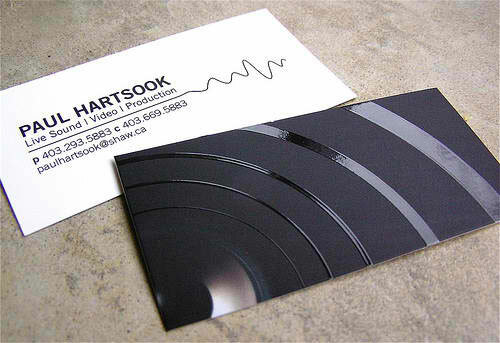 Business cards designed for a video and sound producer, Paul Hartsook. 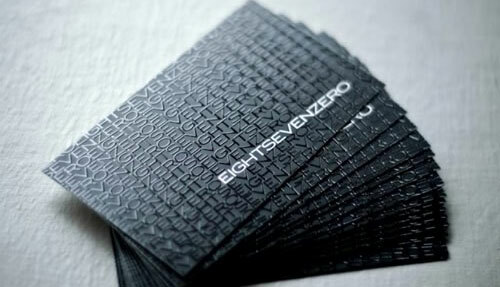 16pt silk laminated, spot gloss, silver foil embossed business cards. 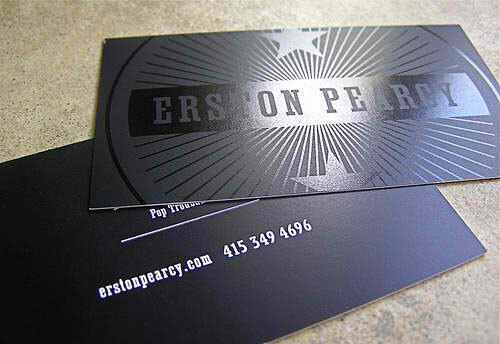 Business cards designed for Erston Pearcy. 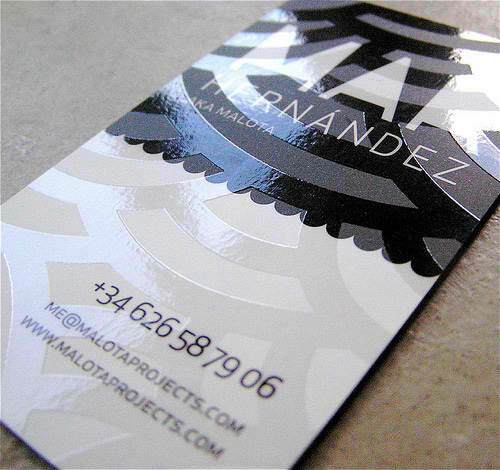 A business card designed for Malota Projects. 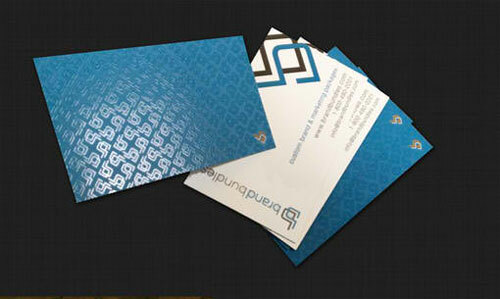 Business cards with tribal and spot coated designs. 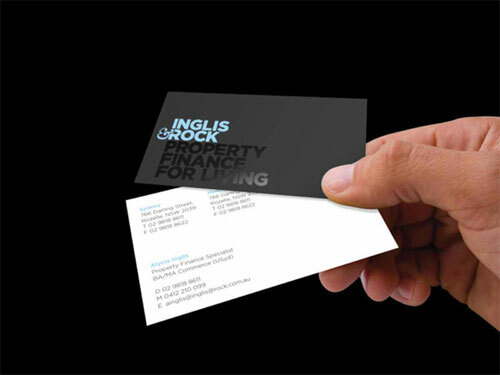 Business cards designed for Property Finance Partnership based in Sydney and Melbourne. Double sided spot-UV business cards. 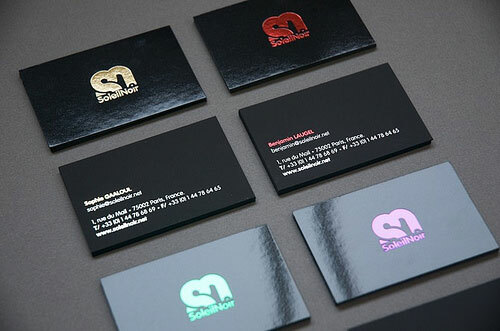 Which among these spot uv business card designs was able to catch your attention? We would like to hear your responses in the comment section below. This cards look so expensive. 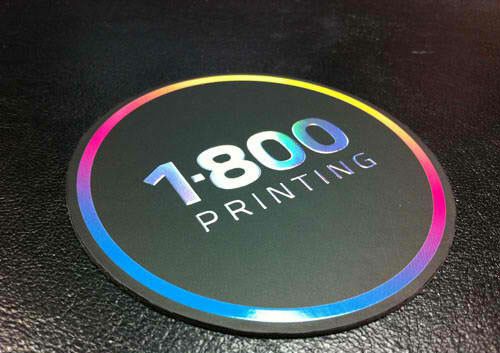 Among the lists I am more interested with Round spot UV cards,for me it’s not commonly use for a business cards. Thanks you give me an idea on what I am going to use in making my future business card. Paul Hartsook’s is a winner for me. Perfectly use of UV properties. Just a question, do you know if there’s an online printing service where I can go to have this kind of work? Is it not to expensive cards?